The world is not always a safe place. That’s why Propeller helped Gaia to create SAFE, a simple arm band with a safety alarm that packs an unbelievably loud 120 db punch. That’s about the same as an ambulance alarm! 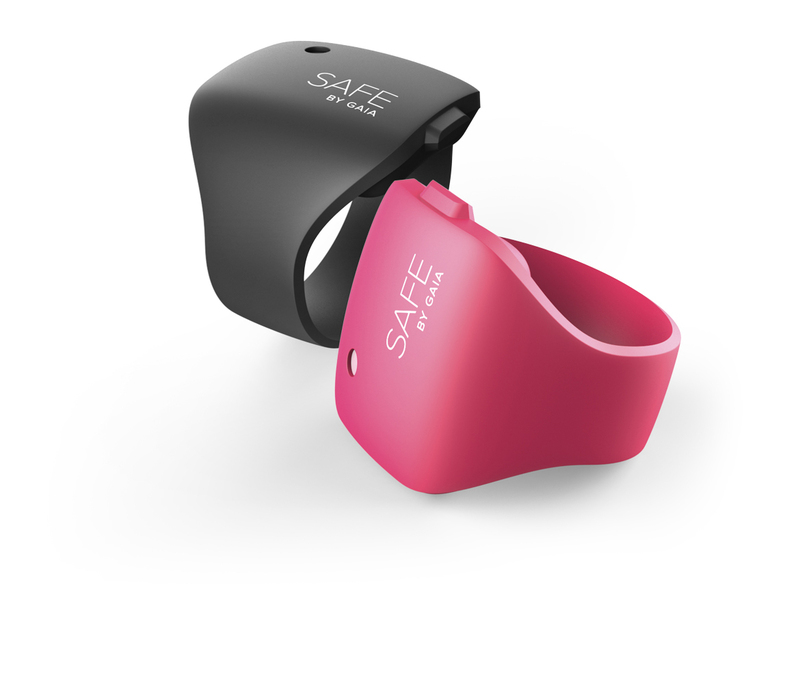 The goal of the project was to create an affordable and easy to use product to help wearers feel more secure when exercising alone outdoors. Traditional safety measures are typically handheld sprays and devices. By moving the alarm to the wrist, we aimed to design a product that would not only be comfortable but look stylish as well. Our process didn’t end there. We also designed the packaging in clear plastic with contemporary graphics and drawings so that retail channels and consumers could understand the product at a glance. The product is now being sold internationally as well as at some of the largest retail chains here in Sweden.